Chill…working with us is easy. 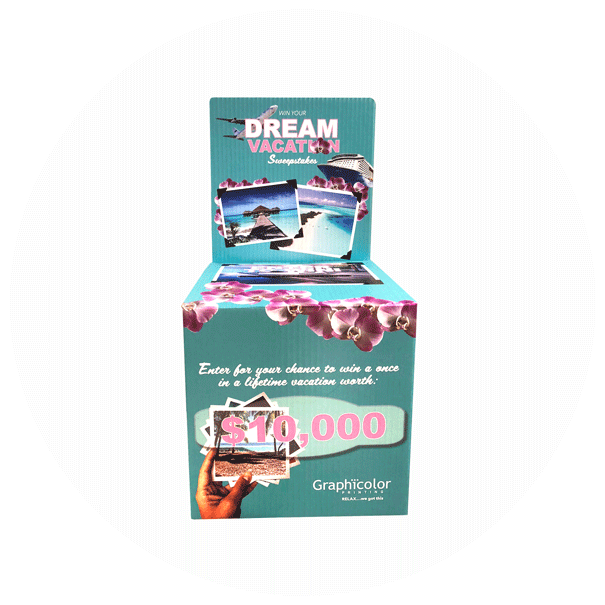 At Graphicolor Printing, we really mean and do what we say. We take full responsibility to ensure that your printed pieces achieve the graphic perfection you expect. 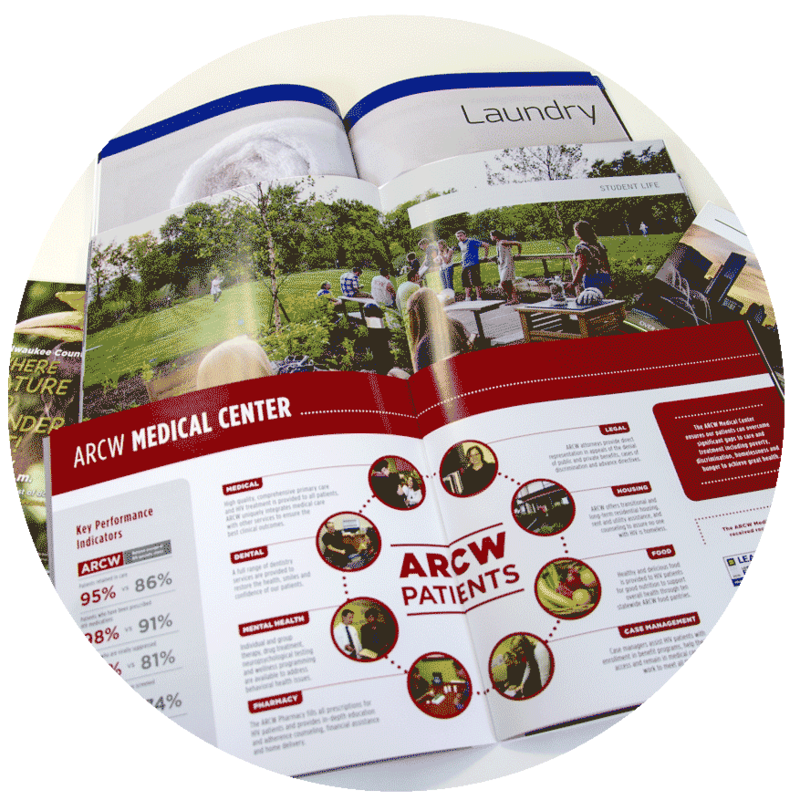 Whether you need an annual report, letterhead, brochures, newsletters, custom signage, posters, or large promotional pieces, we work as a cohesive team to get you what you want when you need it. Having issues with your design files? The boss give you an impossible deadline? On a tight budget? Don’t know much about paper stock? We bend over backwards and sideways to help you; working with us is easy. We collaborate on how best to make your message pop, spot issues before they become print problems, and always help you get out of a pinch. Take it easy, kick back. Digital or offset? You don’t need to worry about which technology to choose. 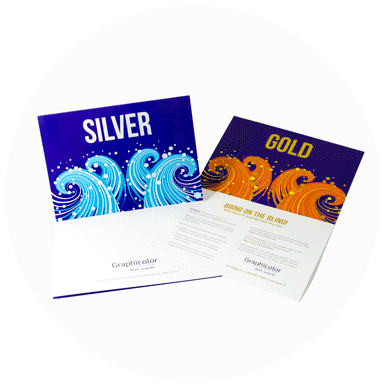 We consult and help you select the right printing method for that professionally polished look…all at a great price. Your beautifully designed piece will help you land the big fish! 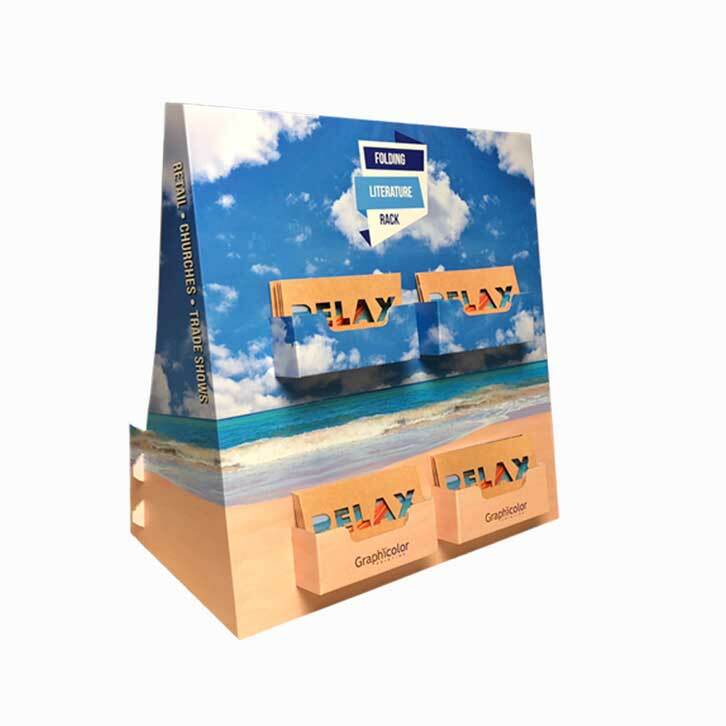 Our DIRECT2BOARD Large Format UV Print Technology enables us to print directly onto thick boards and other surfaces for HUGE promotional pieces. We help your brand make a BIG statement, because after all, BIGGER is always BETTER! Snail mail and print are not dead! Did you know that Millennials love to get direct mail? They believe getting direct mail is a leisure activity. 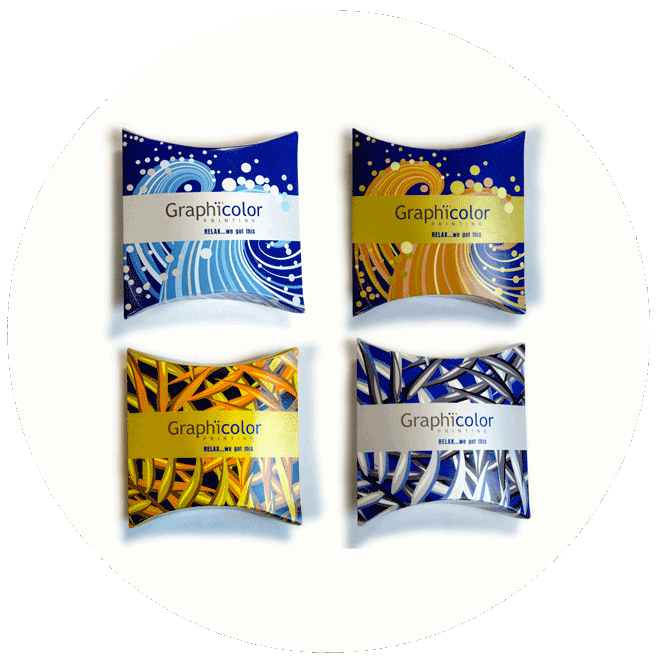 Graphicolor Printing can help you get targeted personal one-on-one time with that growing demographic. Get your frequently ordered print items FAST! We will set-up a personalized dashboard and authorize anyone you choose to place orders instantly. Need another set of brochures when you’re halfway across the world? No problem, with our Print On-Demand service, it’s a breeze!